Back in January, we wrote about the top 10 cryptocurrency startups to watch in 2018. A lot has changed since then. As of the time of March 2018, there are over 1400 ICOs issued by startups with a value of over $40 billion. Startups have been using initial coin offerings (ICOs) to raising funding from individual investors. The first reported ICO (token sale) was conducted by Mastercoin in July 2013, with the fundraising event running for almost one month. Mastercoin raised close to 5,000 bitcoins, valued around $500,000 at the time. Since then, there has been a flood of ICOs with a new ICO launching every other day. In 2014, Ethereum used ICO to raise funding using token sales. Ethereum was able to raise 3,700 BTC in its first 12 hours, equal to approximately $2.3 million dollars at the time. 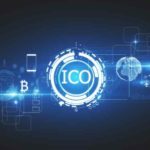 In 2016 alone, 54 major ICOs raised close to $103 million dollars. For those people new to the world of ICOs, ICO is a new way by which startups raise capital in the form crowdfunding (also called crowd sale). Potential investors usually invest with cryptocurrencies such as Bitcoin and Ethereum. Once the funding is closed, the tokens are distributed to the investors who participated in the crowdsale. 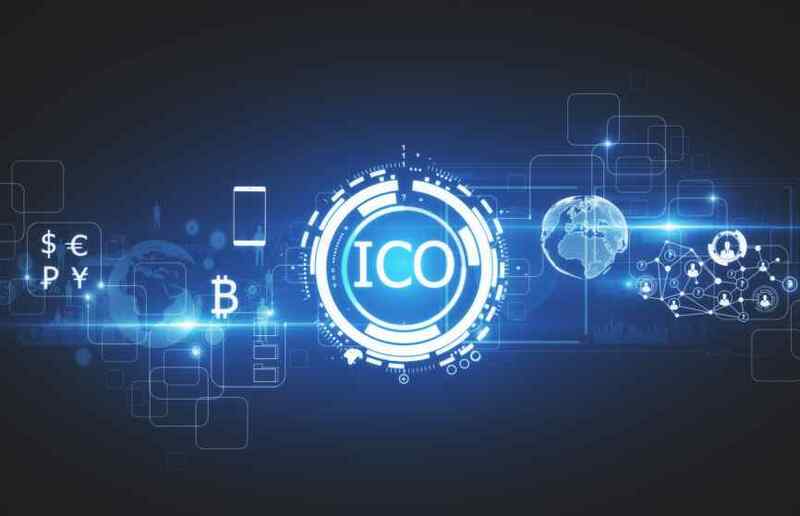 Unlike IPOs, ICOs are an unregulated means by government regulators like the SEC and help startups to bypass the the rigorous and regulated capital-raising process required by venture capitalists or banks. As of February 2018, Ethereum is currently the leading blockchain platform for ICOs with more than 80% market share. With the popularity of cryptocurrencies, a new wave of startups is beginning to set its sights on ICOs. With so many ICOs out there, how do you know the best one to choose from? Below is ten of the top ICOs to watch in 2018. The list is based on a couple of factors, including ICOs with highest return on investment (ROI). 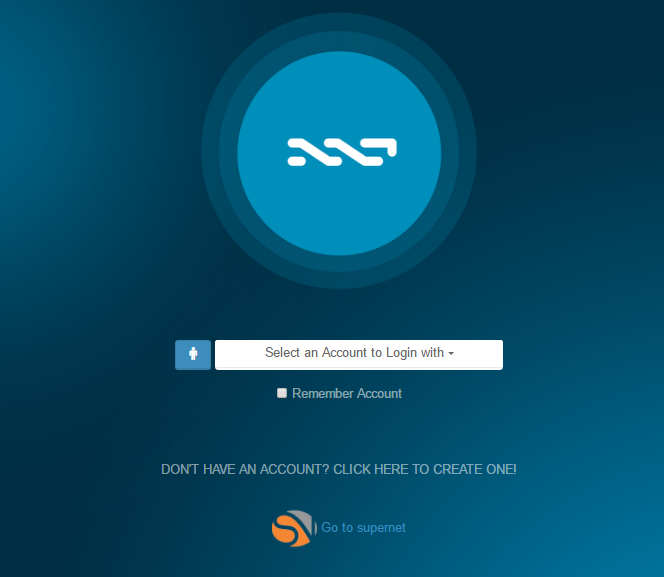 Nxt – The Nxt blockchain provides a complete, stable, secure and trustworthy record of transactions within the Nxt eco-system. Enabled by its advanced blockchain architecture, Nxt can be used to create, distribute and use two kinds of user-defined tokens, as well as supporting the native NXT crypto-currency. The NXT project is one of the best blockchain projects to date. NXT was launched in November 2013 by an anonymous developer called BCNext, at a time when the blockchain space was still at a very early stage and was largely unknown to the general public. NXT’s ROI to date is 1,265,555 percent. It’s currently up on Poloniex +4703% with a market cap of $384,741,679. Telegram – Telegram is a cloud-based mobile and private messaging app Telegram is planning to raise $1.2 billion in initial coin offering (ICO). The ICO will be the largest token sale ever. Its proposed blockchain network and platform is aimed at solving the shortcomings of existing cryptocurrencies like Bitcoin and Ethereum. The company plans to raise a staggering $1.2 billion in total, starting with a $600 million pre-sale that’s strictly for traditional venture capital backers and those inside its executive’s close circles. That first stage is running from January to February by invite-only. 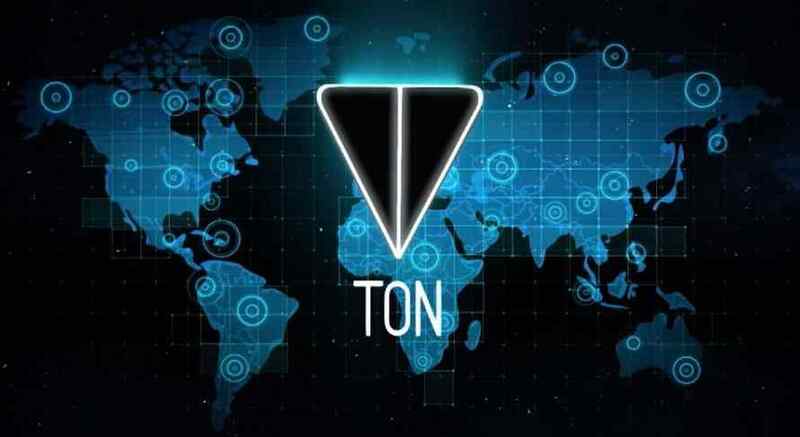 Telegram, which has more than 100,000,000 monthly active users is looking to raise at least $1.2 billion from a token sale which would include a private sale set for February 2018 and public sale in March. Cypherium – Cypherium is a cryptocurrency-based startup founded by a team of engineers from Amazon, Google and Microsoft. Cypherium is a highly scalable & permission-less hybrid blockchain platform based on proof-of-work and Byzantine fault tolerance consensus. The design goal of Cypherium is to address the flaws and scalability in the current blockchain by focusing on achieving the apex of scalability, decentralization, and commercialization viability. The startup is partnering with the Initiative for Cryptocurrencies and Contracts (IC3) research group to develop new blockchain scaling solutions. 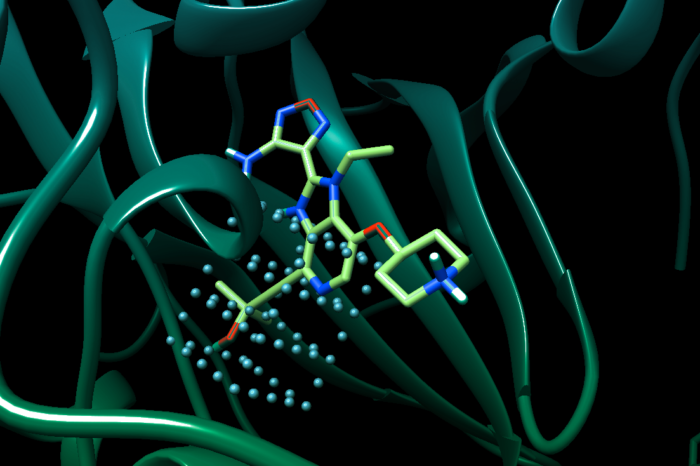 The company is surrounded with industry leaders and advisors Emin Gun Sirer and Jeremy Gardner. The company is also utilizing the Bitcoin-NG technology pioneered by IC3 co-director Emin Gün Sirer. Bitcoin-NG was designed to solve scaling issues with blockchains by using two different types of blocks. NEO – NEO is a non-profit community-based blockchain project that utilizes blockchain technology and digital identity to digitize assets, to automate the management of digital assets using smart contracts, and to realize a “smart economy” with a distributed network. It was founded in 2014 and was real-time open source on GitHub in June 2015. Since its inception, the NEO team has experienced the upsurge and boom of the blockchain industry and the frenzy and cooling of the digital money market. We believe technology drives progress and together we can create the future. Motivated by this, NEO has been created to shift our traditional economy into the new era of the “Smart Economy.” NEO’s value has appreciated by NEO: +304,141% since it started. Huobi – Huobi is a leading digital currency trading platform and exchange based in Beijing. It was founded in September 2013. It has enjoy four years of growth and development by most trusted crypto veterans. In February 2018, Huobi had a token sale in the amount of $300 million. It is one of the largest digital currency exchanges in China. Huobi launched three tokens: 0x (ZRX), Kyber (KNT), and Airswap (AST) on its global trading platform, huobi.pro. Huobi Pro is one of the world’s popular cryptocurrency exchanges with Service Centers in Beijing, Chengdu, Hong Kong, Seoul, Shenzhen, Singapore and Tokyo. It allows users to exchange crypto for crypto, including the USDT token. Huobi Pro features an advanced distributed system architecture built to protect against DDoS and other potential threats . Huobi is available for iOS and Android. On Huobi.pro trading platform, users can trade Litecoin (LTC), Ethereum (ETH), Bitcoin Cash (BCH), Ethereum Classic (ETC), DASH, etc, using Bitcoin (BTC) and USDT. In January 2018, the company announce a plan to open an office in San Francisco. Stratis – Stratis is a Blockchain as a Service (BaaS) platform. Essentially they are similar to Ethereum but instead of running ICOs and focusing mainly on smart contracts, their concept is to have a multitude of features covering every possible need in the blockchain space, so they can offer their services up to other companies. Stratis is similar to a SaaS company but is specifically built to offer blockchain as their service. Stratis’ platform makes it so easy for anyone to build applications based on blockchain. 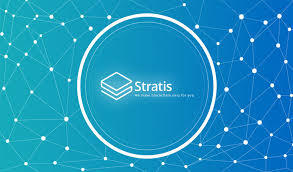 With Stratis, any company can setup its own company to come to Stratis and setup a blockchain on their own on the Stratis’ platform without having to reinvent the wheel and start from scratch. Stratis’ value has increased by as high 90,357%. CanYa – Founded in 2015, Melbourne, Australia-based CanYa is a hybrid between an on-chain cryptocurrency payment layer using CanYa Coins, and a fast off-chain service that enables users to find and book services, and for service providers to list their skills and services. The CanYaCoin ICO is only the beginning for this ambitious Australian technology company. The Australian entity is now well on its way to becoming the first ever Decentralised Autonomous Organisation for peer-to-peer (P2P) services, where consumers can engage directly with providers looking to both make payments, and be paid, through cryptocurrencies. Having already established a platform that hosts more than 10,000 users and 4,000 service providers domestically, it is well on its way to achieving this international long-term goals. Coinbase – San Francisco, California-based Coinbase is an online platform that allows merchants, consumers, and traders to transact with digital currency. It allows its users to create their own bitcoin wallets and start buying or selling bitcoins by connecting with their bank accounts. In addition, it provides a series of merchant payment processing systems and tools that support many highly-trafficked websites on the internet. The company was founded in 2012 by Brian Armstrong and Fred Ehrsam with a mission to create an open financial system for the world. The company has raised a total of $225.3 million funding to date. Storj – Storj which is pronounced as “storage,” is the first decentralized end-to-end encrypted cloud storage that uses cryptography and blockchain technology which provide security to your files. Storj does not have a data center of its own. Instead, Storj allows users to sell their unused storage space on the Hard Drive. Storj leverages cryptocurrency, blockchains, and the power of the crowd to create the world’s largest, cheapest, and safest cloud. Each year, 2/3s of all new hard drives are put directly into PCs. These drives are rarely used to capacity. By scavenging these wasted resources, Storj provides unlimited cloud storage at a fraction of the cost of a traditional data-center. Your files are encrypted, shredded into little pieces called “shards”. These shards are stored in a decentralized network of computers around the globe. No one but you has a complete copy of your file not even in an encrypted form. Storj is the cloud share by the community. Storj is an open source project which provides the first fully decentralized, secure and encrypted cloud storage platform. Like a Bitcoin, Storj serves as a peer-to-peer payment system. Rentberry – Rentberry is the first rental platform powered by blockchain. It streamlines negotiations between landlords and tenants, eliminates the hassle of paperwork and helps properties get their true market price. Rentberry is able to utilize blockchain and enhanced contracts technology to make all stages of rental process faster, easier, and safer for everyone involved. With Rentnberry, you can market your property listings, benefit from custom offers, make use of tenant screening, and collect rent online if you’re a landlord. It also enables its customers to take advantage of an intuitive search tool, transparent application process, e-signed lease, and online rental payments as a tenant. Rentberry was founded in 2015 by Aleksey Perfilov, Alex Lubinsky and Lily Ostapchuk. The startup has raised a total of $4 million in funding. It currently has over 120,000 customers. Coinlancer – Coinlancer is a decentralized job market built on Ethereum platform, which empowers burgeoning freelancers and clients from across the globe. Coinlancer is trying to change and revolutionize the traditional ways of freelancing. The startup sees problems in the current freelance markets and decided to solve it by leveraging blockchain technology to help freelancers keep up with the trend of freelancing. Coinlancer wants to improve the freelance process in a safe and secure fashion and address problems such as unexplained account suspensions, unaddressed or prolonged. Founded in 2017, Coinlancer is a decentralized job market built on Ethereum platform, which empowers burgeoning freelancers and clients from across the globe. Coinify ApS – Coinify ApS is an established global virtual currency platform actively offering solutions in Europe, Asia and other regions. Coinify offers blockchain currency trading and payment processing services and allows white label solutions for partners via API. Coinify team consists of strong backgrounds in payments, finance, risk, e-commerce, and compliance areas and experience in working with digital currencies since 2010. The company was foundedin 2014 by Hans Henrik Hoffmeyer, Kris Henriksen, Lasse Olesen and Mark Højgaard. 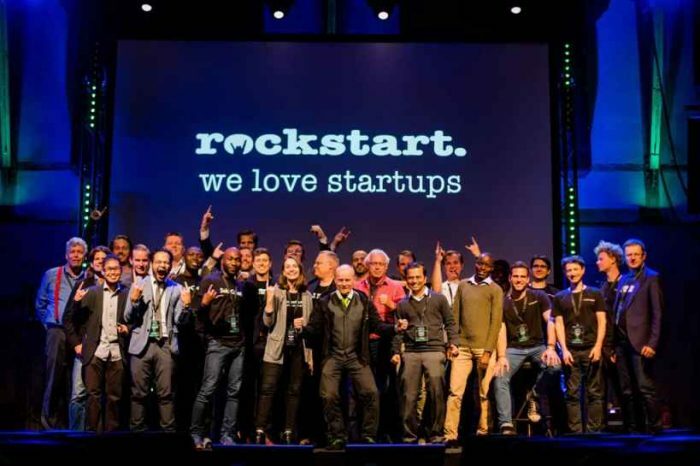 It is backed by Nordic Eye Venture Capital, SEED Capital Denmark, SEB Venture Capital and Accelerace. Recent industry awards and recognitions include: Frost & Sullivan Best Practices Award: ‘Global Blockchain Financial Service Provider 2017’; ‘Top 100 FinTech Europe’ 2017 & 2016; Nordic Startup Award ‘Best Fintech Startup Denmark 2017’; and ‘Top 50’ Financial IT Pathfinder Ranking. OpenBazaar – Washington DC-based OpenBazaar is a decentralized cryptocurrency marketplace that enables its users to trade online. Think of it as Bitcoin powered “eBay.” OpenBazaar is a new way to trade online. By running a program on your computer, you can connect directly to other users in the OpenBazaar network and trade with them. This network isn’t controlled by a company, it’s a decentralized network that isn’t run by any organization at all. This means there are no mandatory fees to pay, and that your trade is censorship-resistant. OpenBazaar uses Bitcoin, a digital currency that is also cheap to use, decentralized, and censorship-resistant. This project is open source, which means the code is publicly available, can be reviewed, and anyone can join the project and suggest changes. The startup was founded in 2015 by Brian Hoffman, Dionysis Zindros, Samuel Patterson and Washington Sanchez. 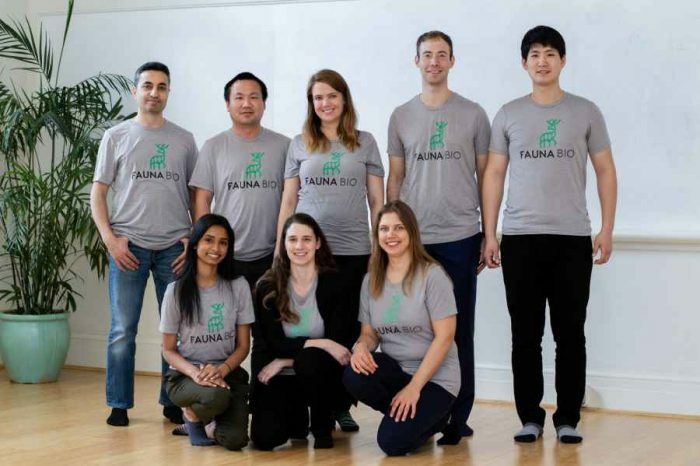 The startup has raised a total of $4.2 million in funding. TenX — TenX lets anyone spend any cryptocurrency anytime and anywhere in the world. TenX has a very mission: they believe it should be easy to spend your cryptocurrency anytime and anywhere in the world. TenX found that nobody can actually spend cryptocurrencies at 99% of businesses without having to wait days to exchange it through a centralized exchange bank, or jump through other major hoops. So the company decided to solve the problem by creating IOS, Android, and Web app that allows anyone to pay or transfer funds in just a few clicks. The company was founded in 2015 by Julian Hosp, Michael Sperk, Paul Warrunthorn Kittiwongsunthorn and Toby Hoenisch.